We have landed in Antarctic what a beautiful view snow goes for miles as we landed we bumped into ice the circumstances are were going to die! When It was dark I started writing in my diary. I’m freezing. All I’m thinking about is the trip. By the way my name is Bob I’m a gym worker, I said to Captain Robert Scott I’m good for pulling the sledge. If we do beat Amundsen It would mean the world to me. If you die I will make sure you will die in piece. I cant wait till we win were going to be famous! 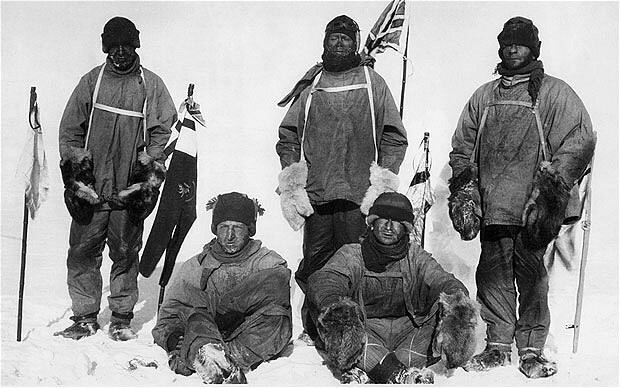 Slowly we approached the South Pole, we were running out of food and water. All of us were panicking. We hadn’t eat in days even weeks. I cant believe we’re doing this. I’ve got frost bites everywhere on my fingers and I’m starting to get scared. This has been the most tragic week of my life. I do not how much longer we can hang on but we will battle till the end. There are only three of us left alive now. Wow Taylor I enjoyed reading that was one of the best pieces of writing I’ve heard. did you enjoy writing that ?I think you could of used more describing words . I loved the last line! I love your diary entry it is very good. When do you go back to the ship? I like how you say about your feelings. Did you enjoy learning about it? Maybe next time put it into paragraphs.